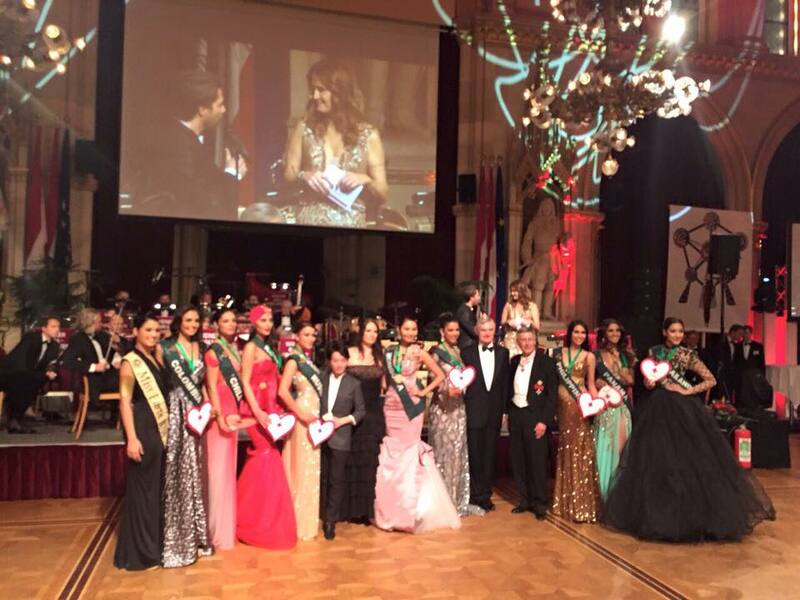 Miss Earth 2015 Long Gown Competition took place at the Rathaus castle yesterday. The contestants were divided into three groups and competed in evening gowns of their choices. Many of the girls wore expensive evening gowns designed by leading fashion experts of their countries. Over 90 contestants participated. In most probablity, the girls will be given points for these contests, although they don’t really seem to matter in selection of semi-finalists. It is quite interesting to note that in the initial days of the pageant itself, such a major competition was held. It’s good because it immediately attracts the attention of the pageant fans and now many more will start taking updates of the pageants. It also signals the start of the pageantry season for 2015 in a big way. In the next 4-6 weeks, the world will witness 4-5 major international pageants in different parts of the world. Miss Supranational finals are on 4th December, while Miss Earth finals are on 5th December. Miss World finals are on 19th December , while Miss Universe Finals are on 20th December. It just can’t get more exciting than this! Chile, Mongolia and Panama winning Gold in their groups is no surprise. Colombia, Kosovo, Thailand, Philippines and Russia have also been popular among fans before the pageant. The real surprise here was Miss New Caledonia. This is the first year of New Caledonia in Miss Earth, and yet she went on to place so high and that too in such major contest! It is said that she was training for the pageant since long. Well, the hard-work paid off! Now we do have some surprising exclusions here. Where is Venezuela! How can Venezuela miss the Top 3 of Long Gown competition. She has been a big favorite for the main title and she fizzles out in the first contest!? Surprising. Let’s hope she redeems herself coming forward.